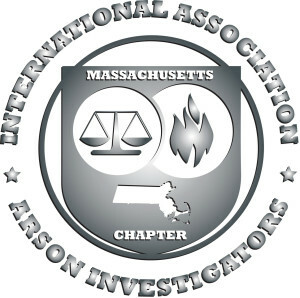 “It is hereby known that the Massachusetts Chapter of the International Association of Arson Investigators, Inc. was founded April 21, 1976 at the Annual Meeting in Indianapolis, Indiana, April 19-23,-1976”. 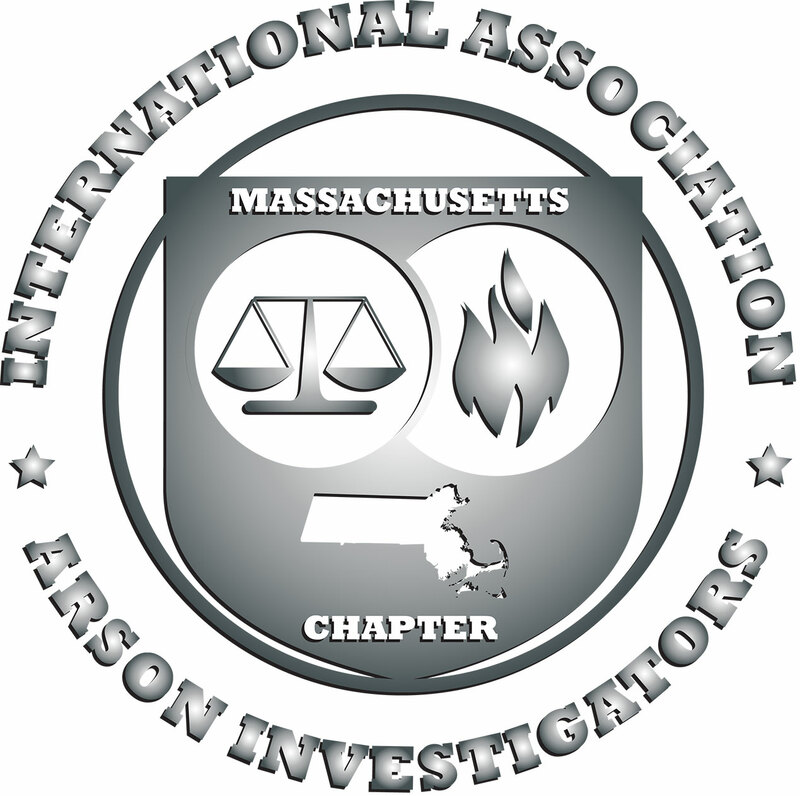 Massachusetts was Chapter Number 20 in this international organization. We have been a Chapter for over 39 years and currently have over 500 members and is still growing. Our chapter conducts 5 seminars annually. Seminars are for 1 day and the annual seminar is a 3-day event with speakers from the top of their field.